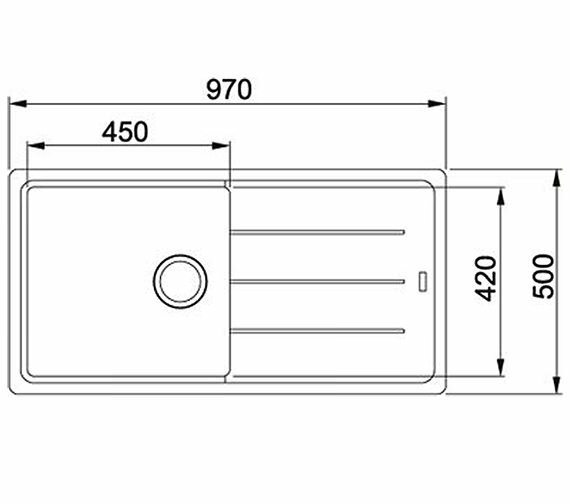 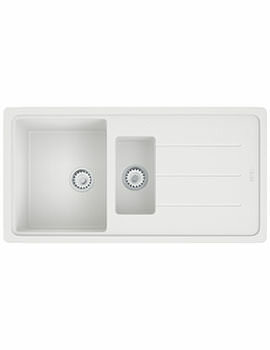 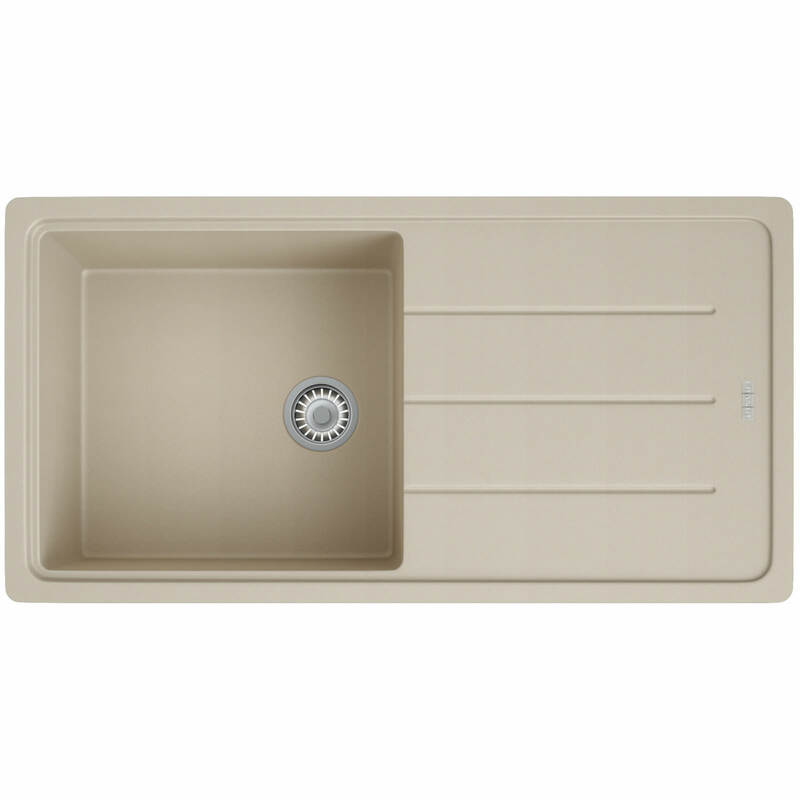 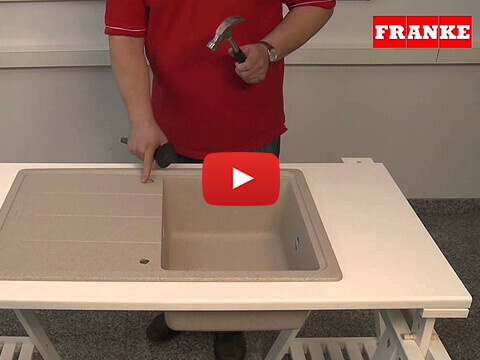 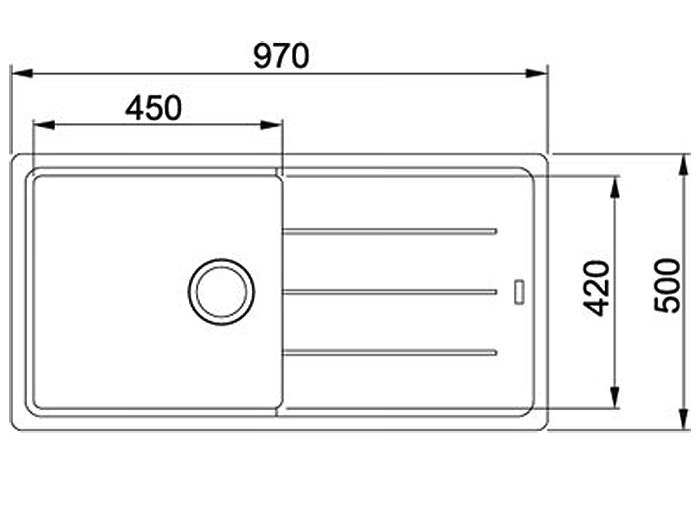 Franke is famous for its high quality kitchen sink and tap; now it has introduced the Basis Kitchen Sink. 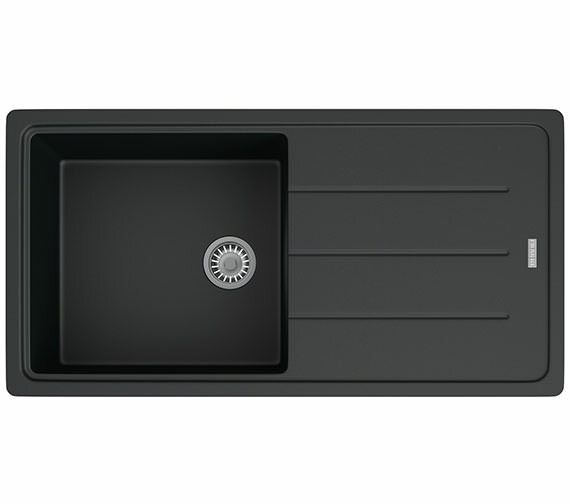 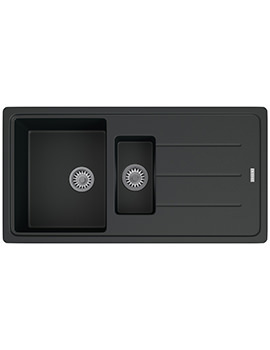 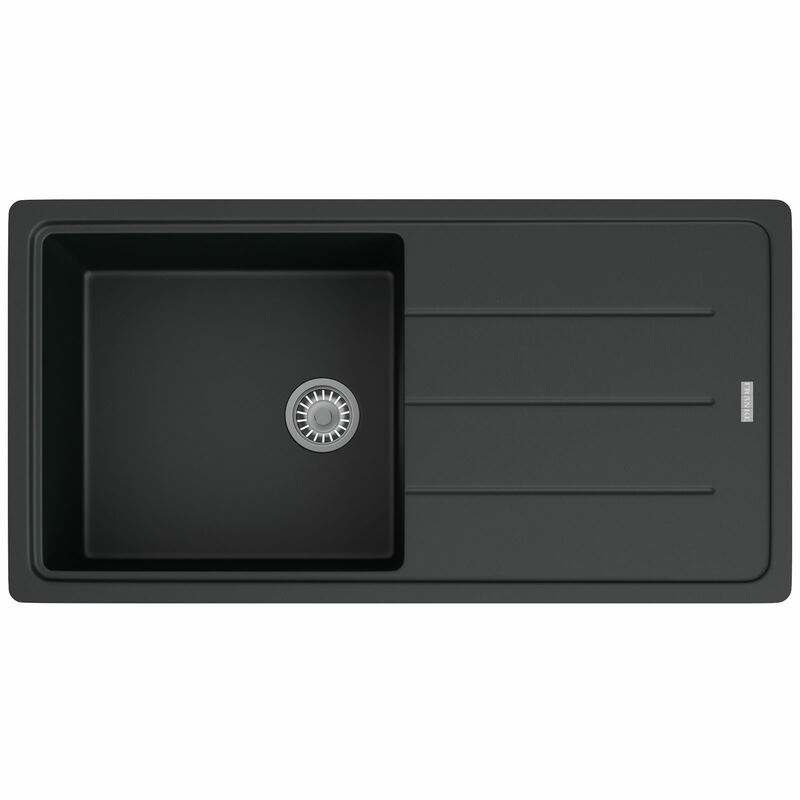 The fascinating inset sink adds a dash of sophistication to your kitchen with its modern design. 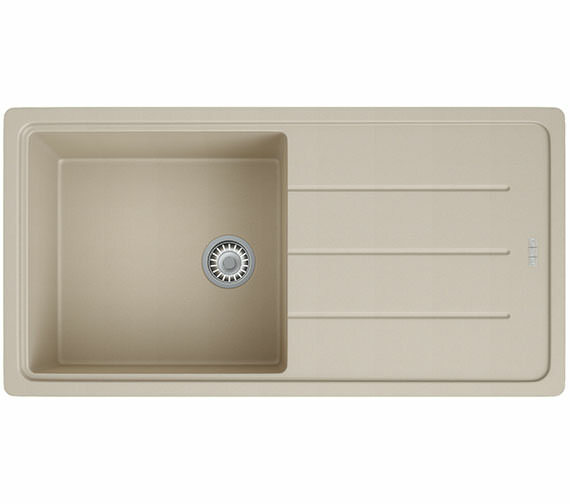 The incredible creation is constructed from fragranite contains around 80% granite particles and finished in silk-sheen polar white finish, giving an eye-catching look to it. 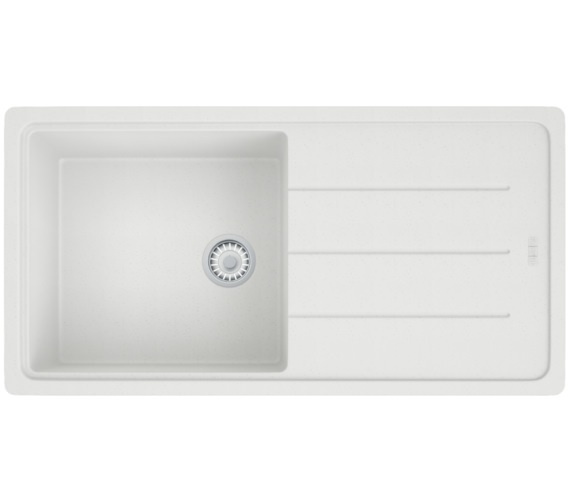 This durable sink is included with a basket strainer waste, for convenience. It is backed with 50 years of guarantee, from Franke. 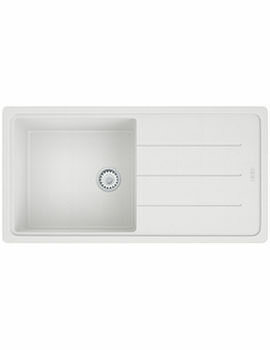 Optional Products: Plumbing Kit, Turbo Plus TP-50 Waste Disposal Unit and Accessories.